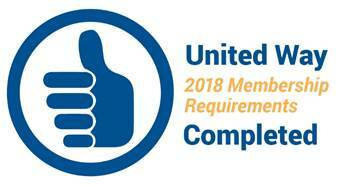 United Way’s 211 program is now scheduling appointments for free tax preparation assistance for low- to moderate-income individuals, with special attention to those fifty and older. Trained volunteers will help those needing assistance with electronically filing Homestead Credit and/or Wisconsin and Federal Income Tax returns. This free tax preparation assistance program is aimed to help low- to moderate-income taxpayers have more discretionary income for everyday essentials such as food and housing. Tax preparation assistance will begin in February and is available by appointment only. Appointments will be held in the Drendel Room in the new 2nd Street Community Center (the old public library), 211 E. Second Street. 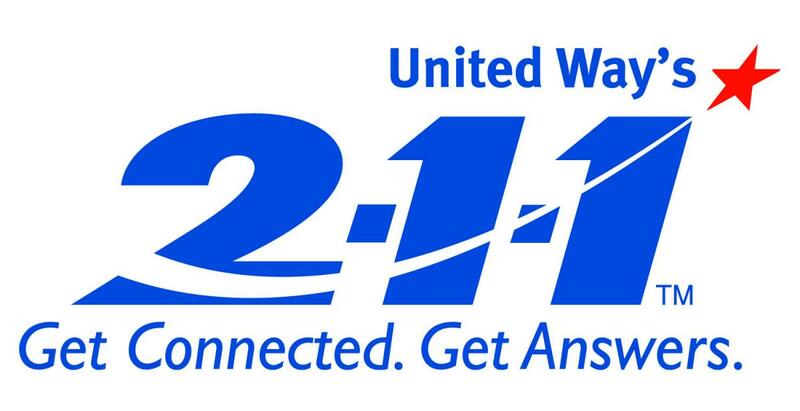 To schedule an appointment, please call United Way’s 211 by simply dialing 2-1-1 or at 1-877-947-2211. 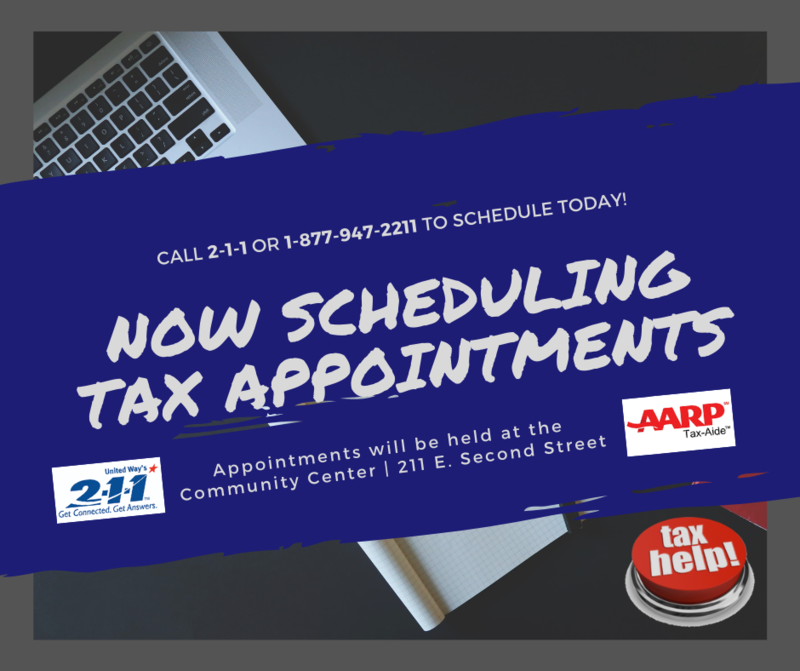 Tax preparation services are offered by the AARP Foundation, the City of Marshfield Parks and Recreation Department and United Way’s 211 program. This free service is unable to prepare returns with farm income, depreciation (business or rental), married filing separately, bankruptcy or divorce in 2018, or other complex returns.